I Love Clothes! I can’t Help Myself…. So, I really love clothes, and clothes shopping. Although I get a lot of apparel in stores, I also order online. 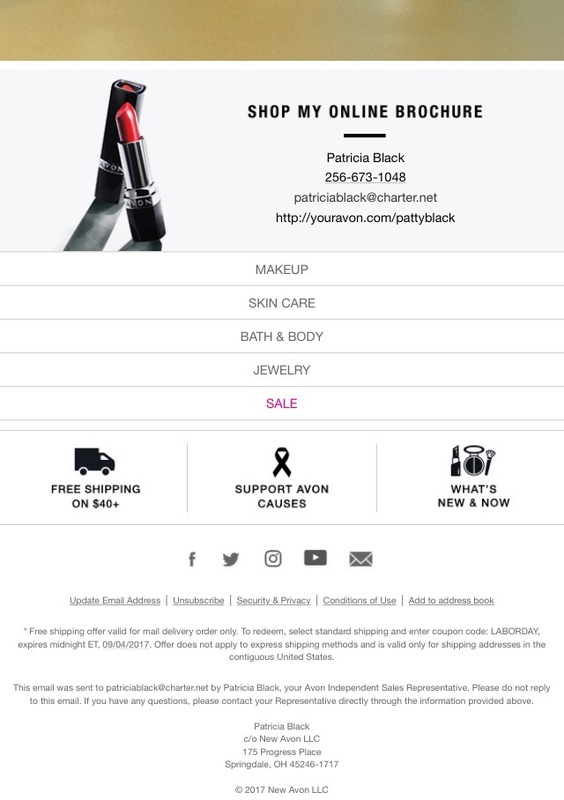 As you can see from my affiliate link, I offer you some of the stores I love to shop from too. 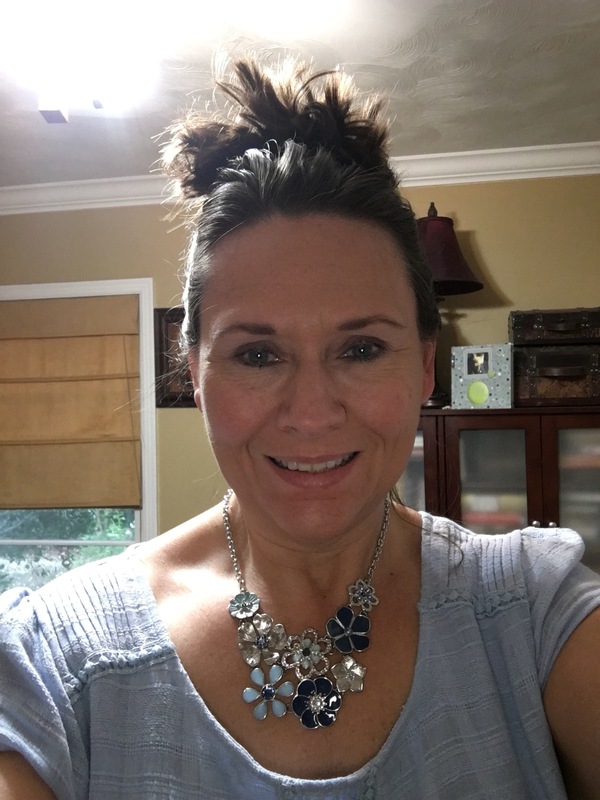 StitchFix is my favorite shop at home service, When it comes to buying trends, I like ModLily, Kohl’s, Target, FashionMia, Clarks, Born and Zappos. All great selection with a variety of styles. What I wore today was a Kohl’s outfit, Lauren Conrad periwinkle top , Sonoma tan denim capris and Payless sandals. I love the Payless sandals that were dirt cheap. 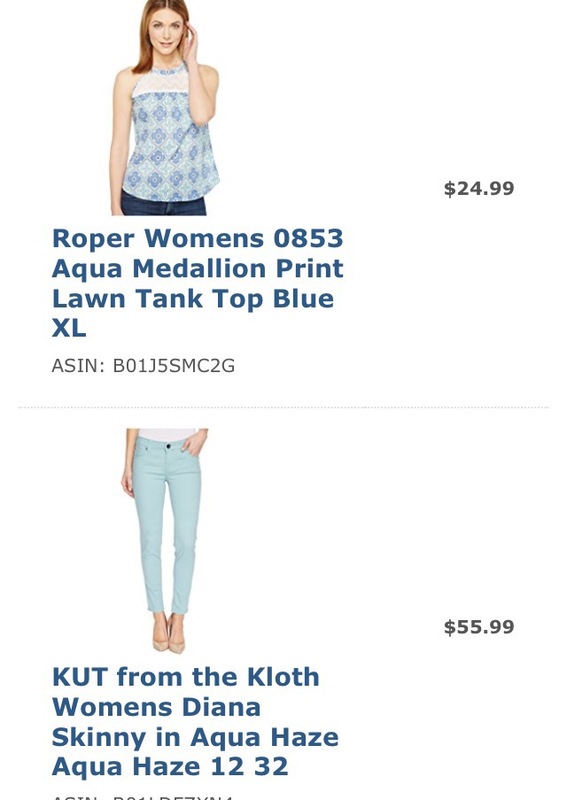 I could not pass up the Lauren Conrad periwinkle blue tee with linen front, the necklace I had, although I am sure it is SOnoma or Vera Wang, went perfectly….and my Sonoma Goods For Life capris. Here is what else I found today at Target,grat fall colors, though I am not ready, they could work transistionally too!! I can’t wait to wear both of them. Especially the off shoulder one. I am loving the cold shoulder look, even at age 53, I do not think I look or dress that age! Whoops, another Lauren Conrad top and capris in wine…. 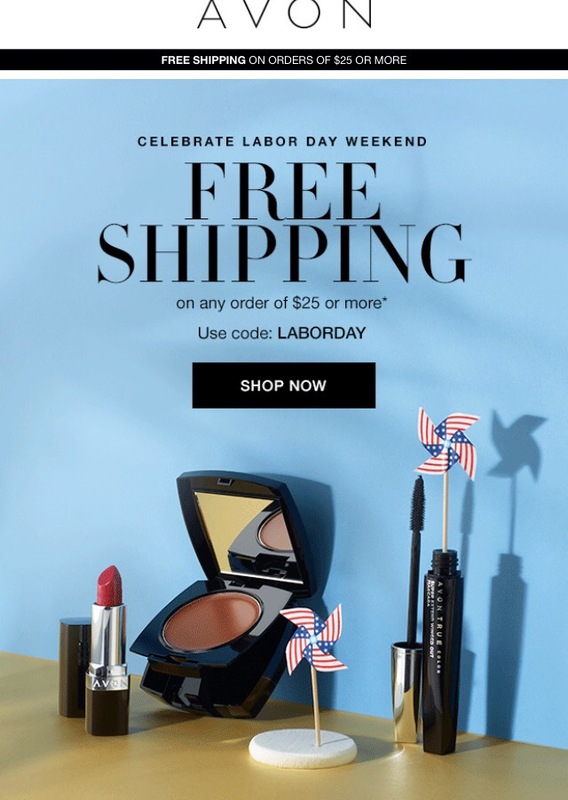 Posted in Avon, Fashion, Outfits, Stitch Fix and tagged cj affiliates, collage factory, Fashion, reviews, Stitch Fix, stitch fix affiliate, Stitch Fix Credit, StitchFix reviews, style, stylists. Bookmark the permalink.